Discussion in 'Shops' started by SoReal, Dec 8, 2018. The Armor requires the following ingredients which you hand over to Bill in the Mining managers office at Celeste Quarry. The above items are available from stock as either part purchases or as a complete package and are competively priced. 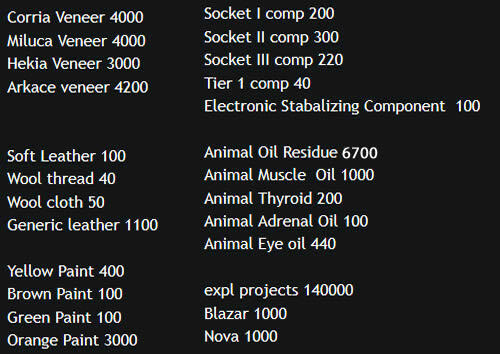 In addition I also stock full TT Musca , Canis and Lupus armor sets , male and female if you wish you upgrade the viceroy to adjusted , improved or modified. 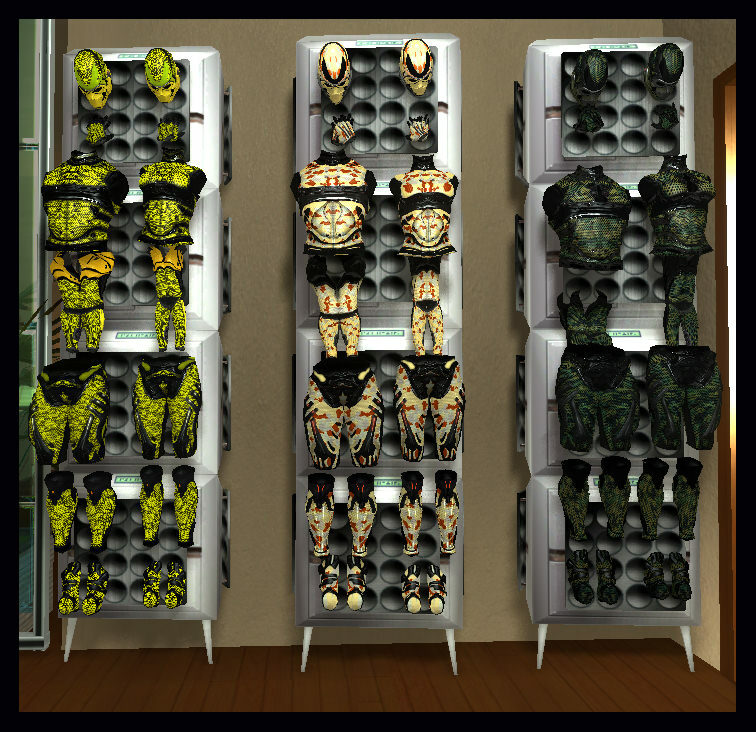 These armor sets are in my shop at Celeste Island and are priced in line with current listed auction markups. 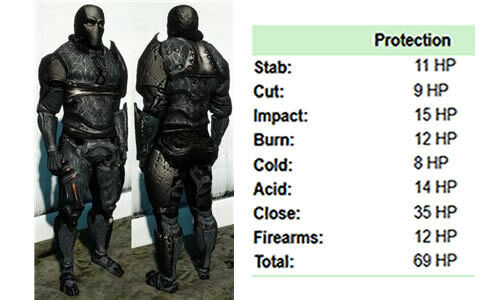 I also can obtain or may have in stock the additional items required for the Viceroy upgrades. 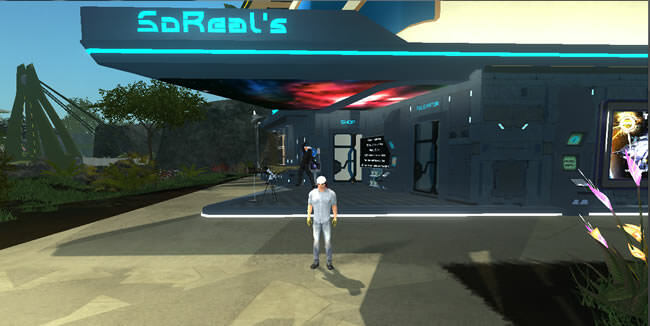 You can contact me by looking up SoReal in the player register. 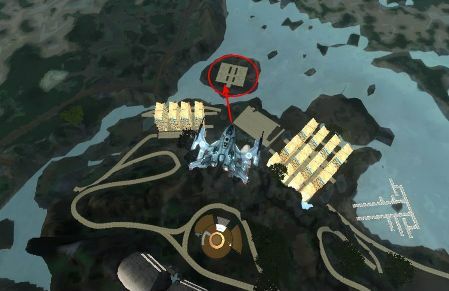 and is also visible from the air as you enter Arkadia from atmosphere.